Hello ... Hello ... my old friends ... It's great to see you once again! 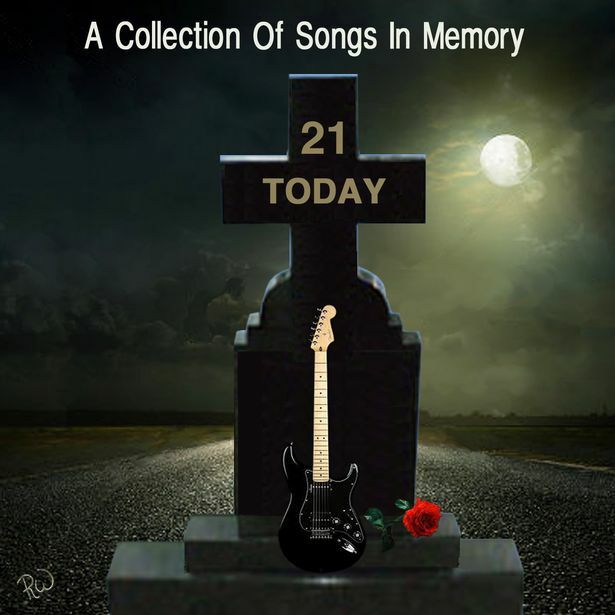 The long awaited limited edition 2CD album "21 Today: A Collection Of Songs In Memory" is to be released from Wednesday 23rd November, just a couple of days after the 42nd anniversary of the Birmingham pub bombings at The Tavern In The Town and The Mulberry Bush on Thursday 21st November 1974. Yours Truly KJS and elobeatlesforever (elobf) are proud to support Justice 4 The 21. Members of the public and J4T21 supporters are welcome to attend the annual memorial service at St. Philip’s Cathedral in Colmore Row, Birmingham city centre at 5:45PM on Monday 21st November.